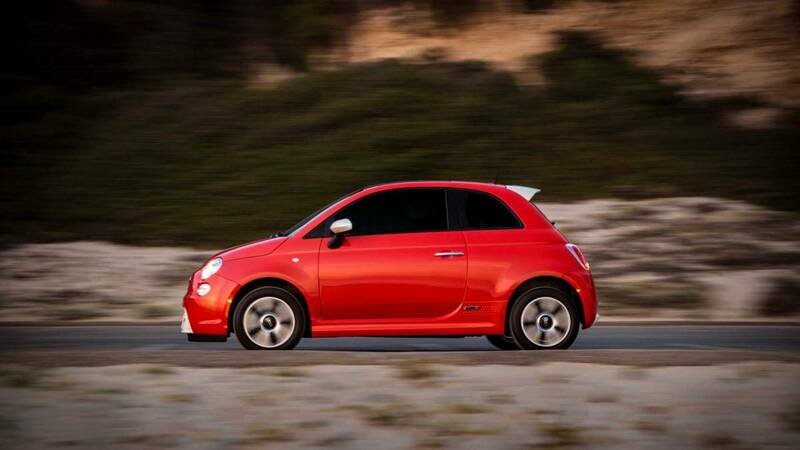 Not all electrified models will be subject to the full $7,500 credit this year. 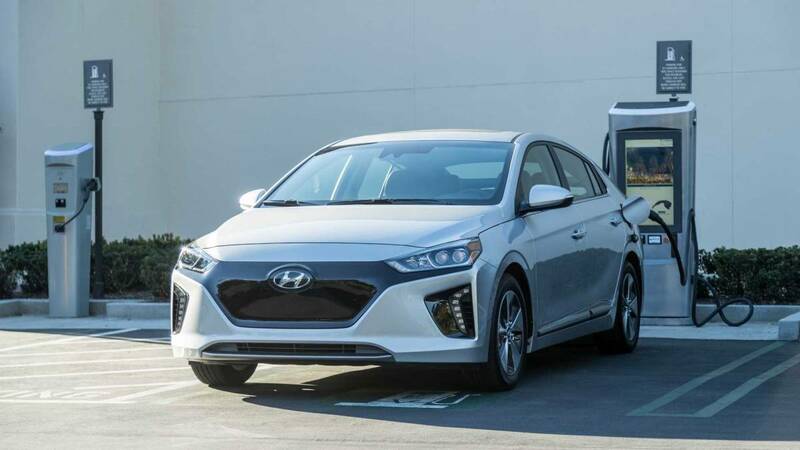 If you’re in the market for a new electric vehicle based largely on the one-time $7,500 federal tax credit enacted in 2010 to spur sales of battery-powered rides, you’ll find your choices narrowing this year. That’s because the original legislation that grated the tax credits essentially set a threshold for the program, with the credits scheduled to phase out during the calendar year after an automaker sells 200,000 battery-powered models. 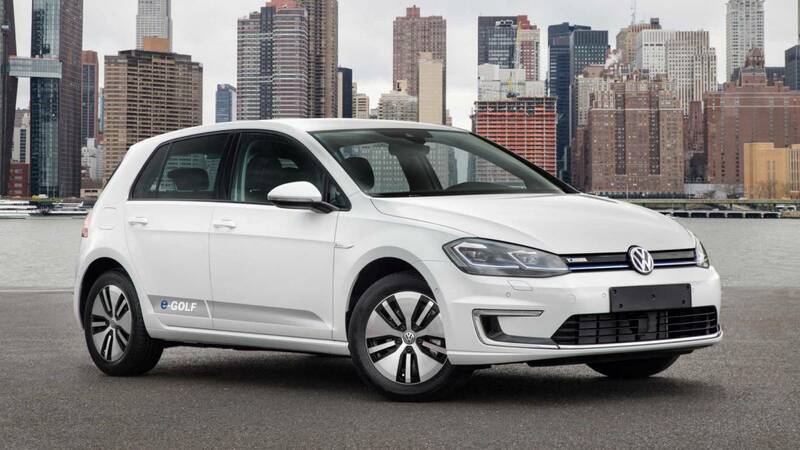 This includes a brand’s sales of both full-electric and plug-in hybrid models. 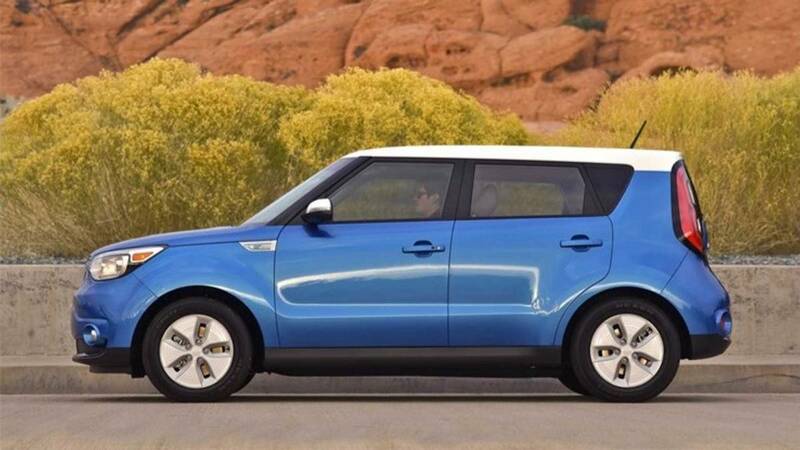 Qualifying EV buyers are granted the aforementioned $7,500 tax credit, while the amount varies for PHEV models, based on the size of the battery pack used. 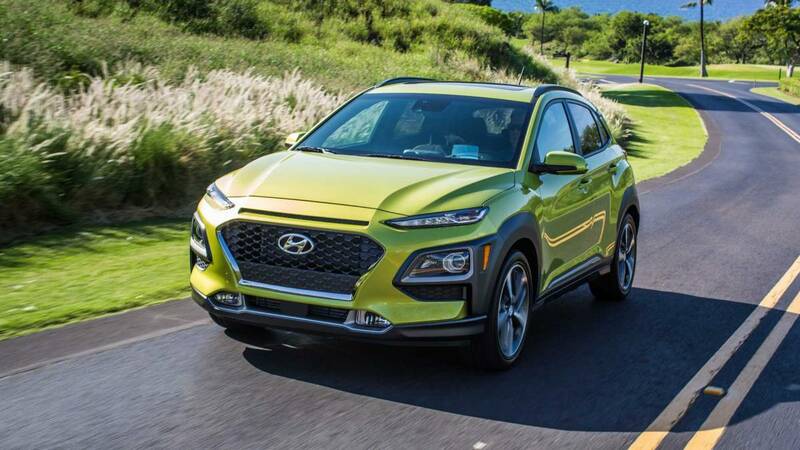 The latter ranges from around $4,500 for the plug-in versions of the Hyundai Ioniq and Kia Niro to the full $7,500 for the Chevrolet Volt, Honda Clarity and Chrysler Pacfica PHEV models. Tesla reached the sales threshold at the beginning of July 2018. As a result, tax credits for the Model 3, Model S, and Model X dropped to $3,750 for vehicles delivered between January 1 and June 30. The credit will subsequently be reduced to $1,875 for units sold beginning July 1, and will be eliminated at the close of business on December 31, 2019. 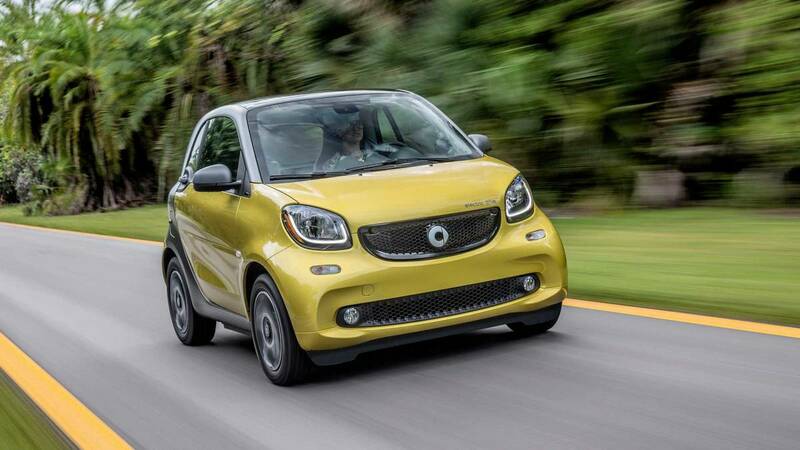 To help offset the loss, the automaker recently dropped the sticker price of each of its three models by $2,000. General Motors hit the 200,000 mark near the end of 2018, based largely on sales of the Chevrolet Bolt EV and the soon-to-be-discontinued Chevy Volt. That means the tax credit for GM’s electrified models will fall to $3,750 on April 1, and $1,875 on October 1. The credit will go away altogether on March 31, 2020. GM us expected to be the hardest hit automaker with regard to the tax credit, which will effectively raise the bottom-line price of the Bolt and Volt initially by $3,750, and eventually by the full $7,500. 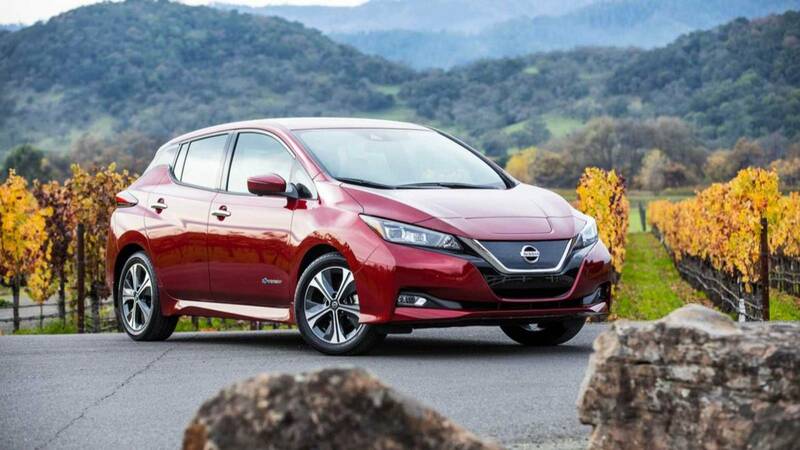 The automaker next likely to face a tax credit phase-out under the current regulation is Nissan, based on the long-standing Leaf. Sales have been tepid of late, though they should pick up with the addition of the longer-range Leaf e+ model later this year. At that, Nissan’s full incentive should remain in effect at least until 2021. 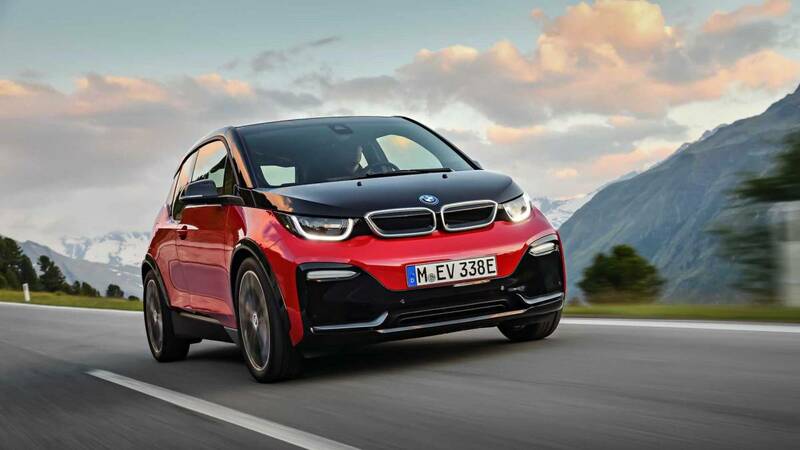 Beyond that, the next closest current EV makers, BMW and Volkswagen, should retain their full credits through 2023. 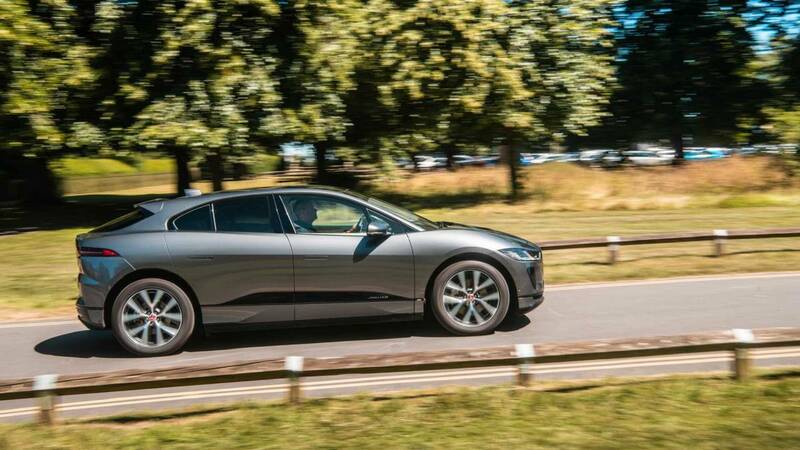 Even with other brands getting into the EV business in earnest over the coming years, most automakers should be eligible for the tax bonus through at least through 2024 or 2025. What's more, a handful of states will continue to offer credits and incentives of their own to spur EV sales. 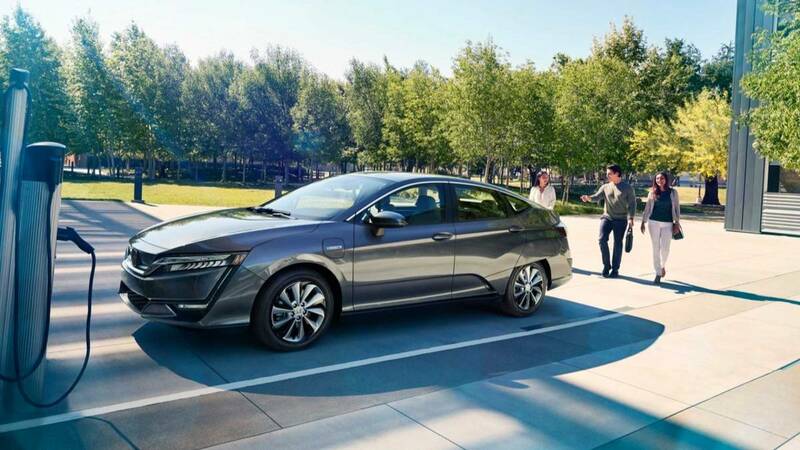 The richest of these remains available to Colorado residents, who can qualify for a $5,000 state income tax credit for buying a new EV or $2,500 for leasing one. 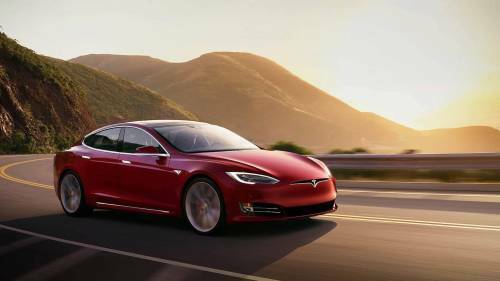 For their part, GM and Tesla joined forces this past November with a coalition of EV-related companies to lobby Congress to eliminate the current sales quota on federal tax credits. Multiple bills to extend – or eliminate – the incentive on EVs surfaced in the Senate and House of Representatives last fall. However, a newly elected, and divided, Congress has yet to take up the matter as of this writing. Back in November, the Trump administration announced it would act on its own to eliminate the subsidies as soon as 2020-2021, but it’s unclear if the president has the power to do so without an act of Congress. 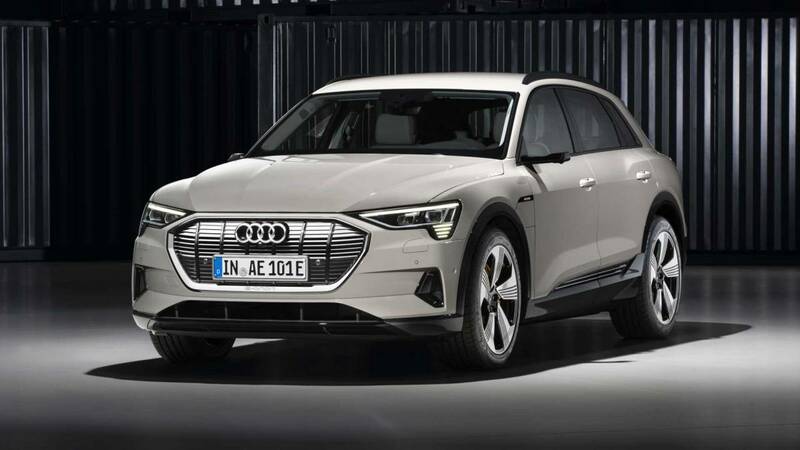 In the meantime, we’re featuring the 12 electric vehicles for 2019 in the accompanying slide show that, barring a rewriting of federal law, will remain eligible for the full $7,500 tax credit through year’s end. MSRP $74,800; after tax credit $67,300. MSRP $44,450; after tax credit $36,950. MSRP $32,885; after tax credit $25,495. MSRP $36,920; after tax credit $29,420. 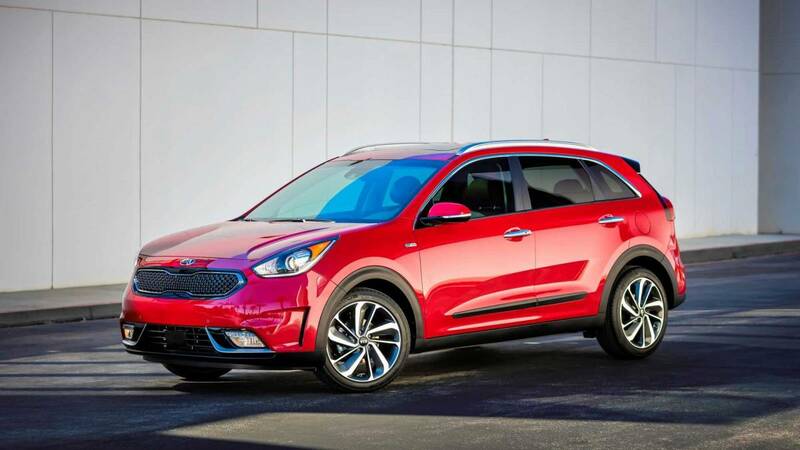 MSRP $29,815; after tax credit $22,315. MSRP $36,450; after tax credit $28,950. MSRP $69,500; after tax credit $62,000. MSRP: $34,900 (estimated); after tax credit $27,400. MSRP $33,950; after tax credit $26,450. MSRP $29,990; after tax credit $22,490. MSRP $25,290 (2018 pricing); after tax credit $17,790. MSRP $31,895; after tax credit $24,395.